JAKARTA - Yamaguchi Wrecker Co., Japan’s leading tow truck supplier, is providing wreckers to local authorities in Indonesia so it can ease the country’s heavy traffic jams. 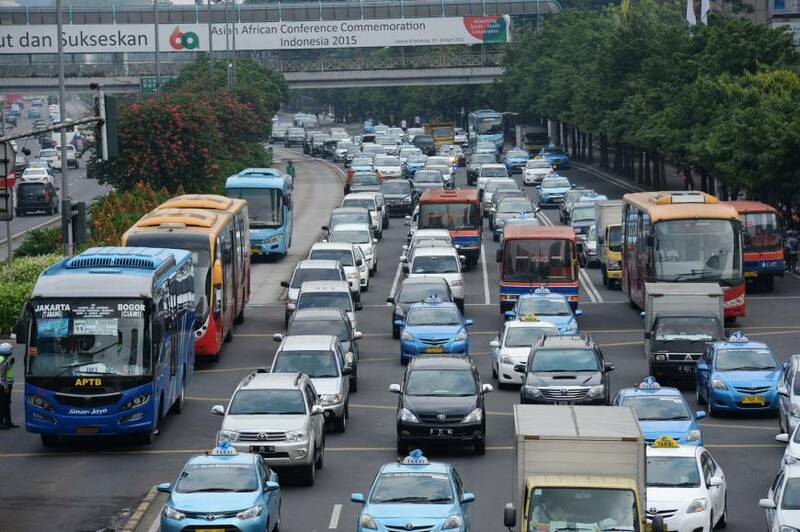 The company says it has received an order for 44 small wreckers from the transportation agency of the DKI Jakarta provincial government, and plans to deliver the first batch of six before Saturday, when the Asian Games open. The deal, valued at about ¥600 million ($5.4 million), will allow the local road transport authorities to nearly double the size of its 47-truck fleet. 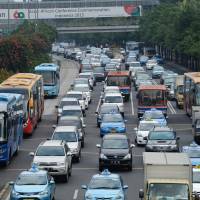 Jakarta authorities aim to boost their towing capacity in the future. YMG Derek Indonesia, a Yamaguchi affiliate established in 2015, will install towing equipment capable of lifting 8 tons in small trucks from Isuzu Motors Ltd. The equipment will be imported from Miller Industries Inc. of the United States in partnership with a local firm. The Yokohama-based maker of tailor-made wreckers has formed an exclusive alliance with Miller Industries at home. The local unit will offer a five-year warranty and after-sales maintenance. The Japanese company is also in talks with authorities on Bali, in Surabaya in East Java province and in Medan, North Sumatra province. It can produce a wrecker capable of lifting a vehicle weighing up to 75 tons. Tow truck demand in Japan stands at about 100 units per year, and Yamaguchi Wrecker holds about 40 percent of the market, with annual sales between ¥800 million and ¥1 billion, according to Yamaguchi Wrecker President Kikuo Yamaguchi. He said the group aims to achieve ¥1 billion in sales in the Southeast Asian country because demand is expected to surge in proportion to the length of its expressways, which are still only about 14 percent as long as Japan’s. The president expects annual demand in Indonesia to climb to 200 to 300 units in the future. Entrusted by its U.S. partner to develop the Southeast Asian market, Yamaguchi Wrecker has also set up subsidiaries in Singapore and Thailand to expand businesses overseas. Indonesia, traffic congestion, Yamaguchi Wrecker Co.